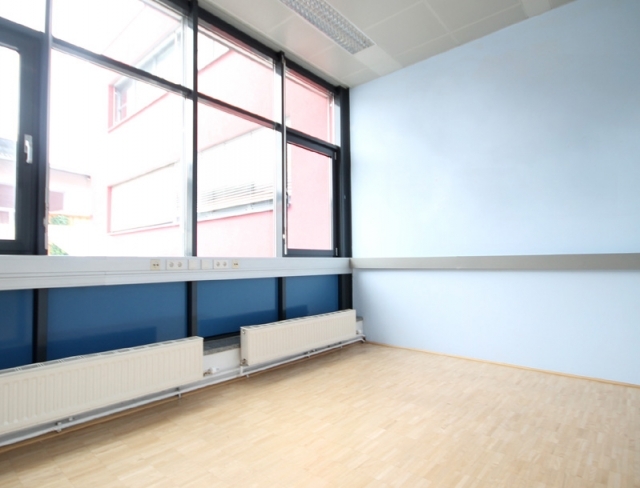 A space for heightened creativity and efficient networking! 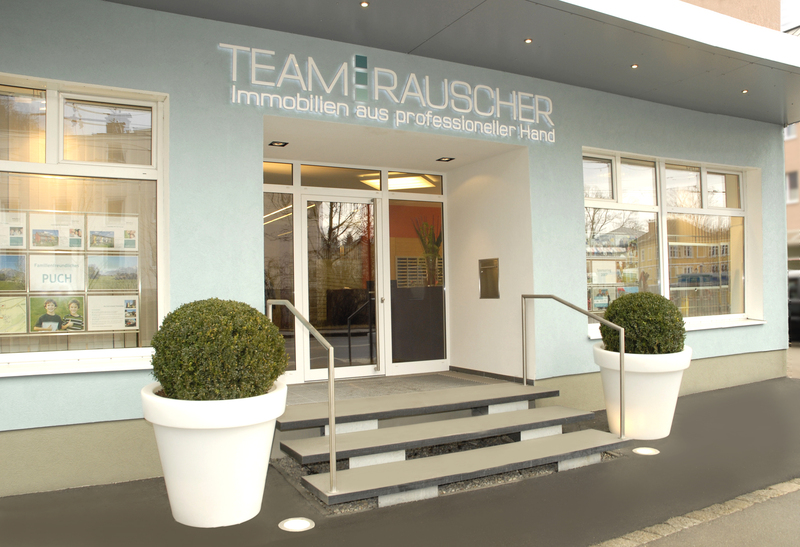 Attractive office space in a modern office complex in the district of Wals-Siezenheim, different sized offices on the ground/1st and 2nd floor, numerous outdoor parking spaces available. 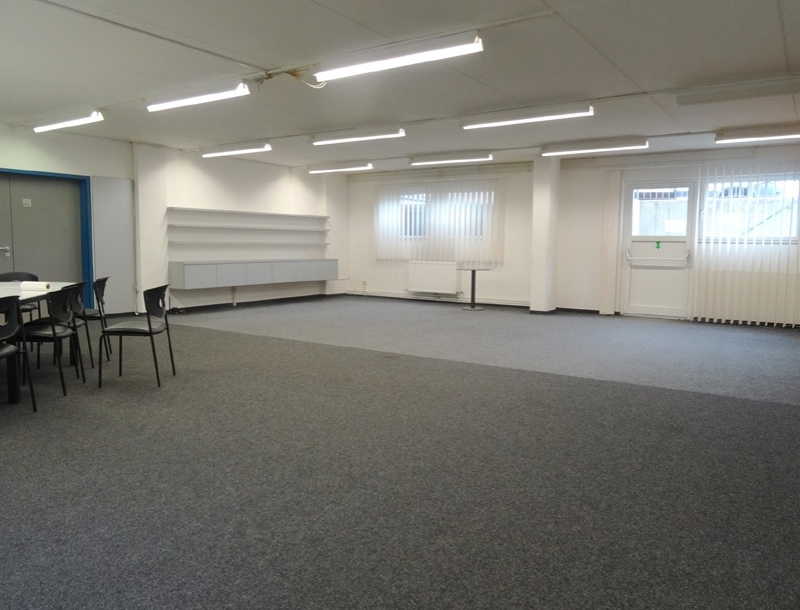 The perfect location near the airport, motorway and city centre. Renowned enterprises nearby and a diverse selection of restaurants in the immediate vicinity for business lunches! The offices are fitted with large picture windows that flood the innermost areas with light thereby creating an inviting ambience. The well-designed rooms are ideal for bouncing ideas off one another and being inspired. 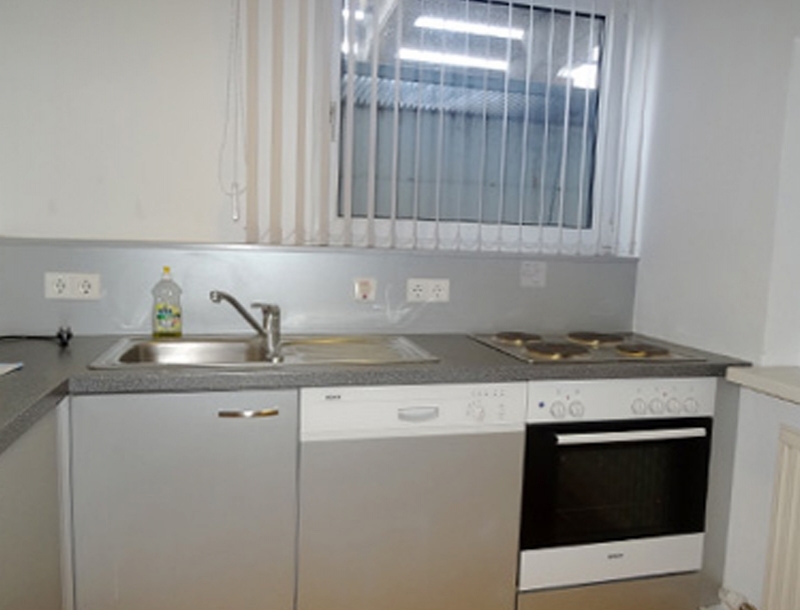 In addition: kitchenette, numerous WCs for clients and staff. Gas heating, offices equipped with telephone and Internet connections.